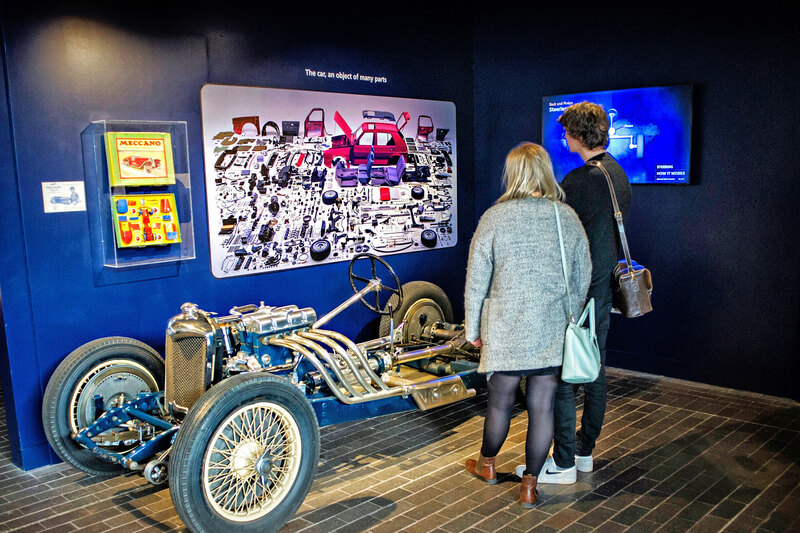 Explore the evolution of the motor car in the National Motor Museum. 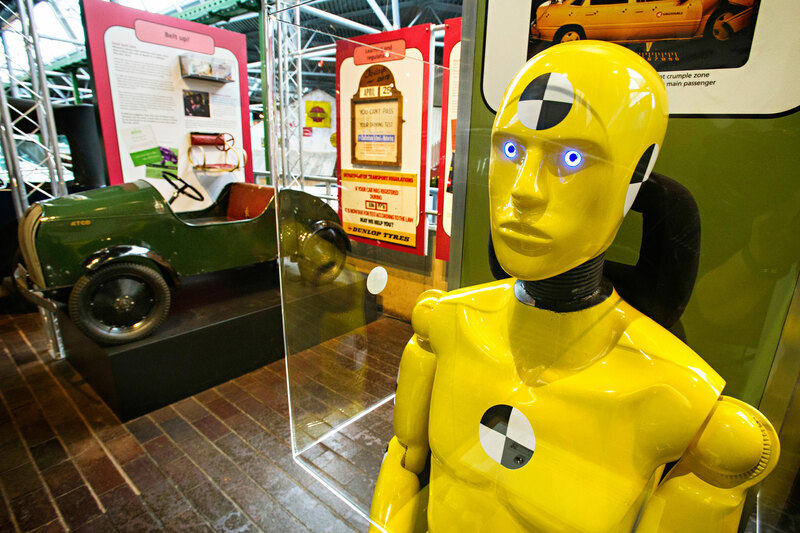 Meet the talking crash test dummy. 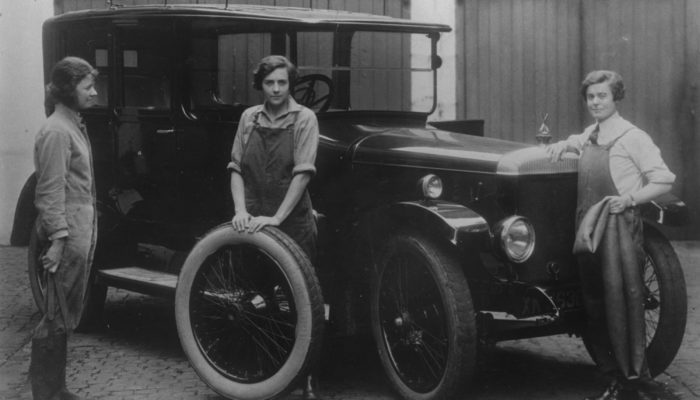 From safety belts to crumple zones, head rests to air bags, push buttons to hear his fascinating facts about how safety has evolved with motoring innovations and technology throughout history. 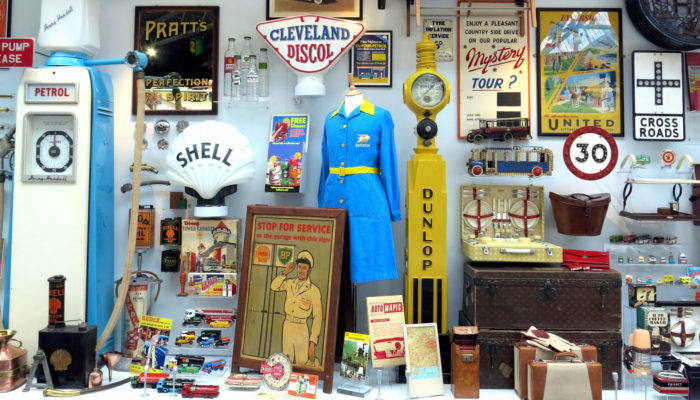 Legislation, gadgets and gizmos are all explored, with film footage, memorabilia and cars from the Museum’s Collection telling the story of motoring right up to today’s electric vehicles and making predictions for the future. 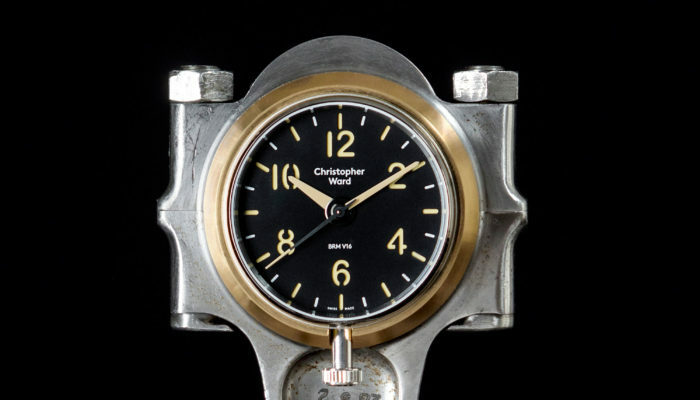 See iconic cars that marked huge advances in automotive design, including the Crossley Burney Streamline of the 1930s, with its rear-mounted engine and futuristic styling, and the tiny Peel P50 micro-car, which tackled the problem of city congestion. Family classics of the past, such as the Rover 2000, Triumph Herald and Ford Cortina, rub shoulders with oddities such as the diminutive ATCO Junior Trainer, which was designed to teach children how to drive. 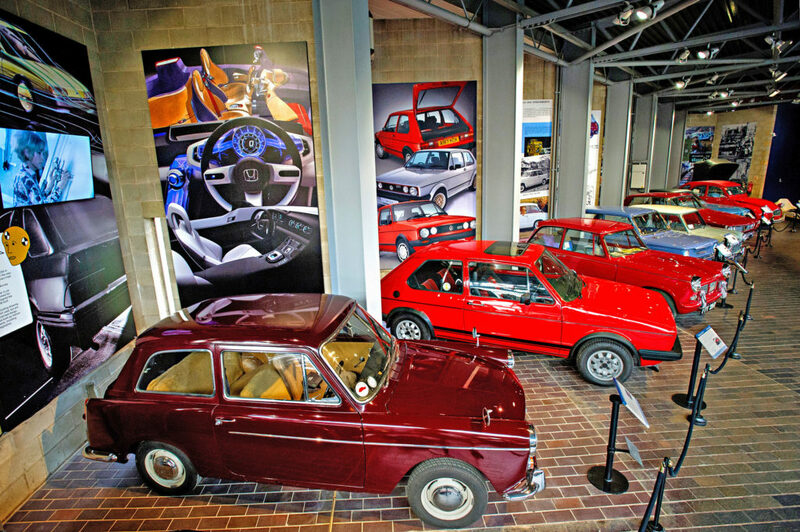 Driving Change is included in the general admission ticket to Beaulieu.